Trout Lake is located in the Pocono Mountains of Northeastern PA. 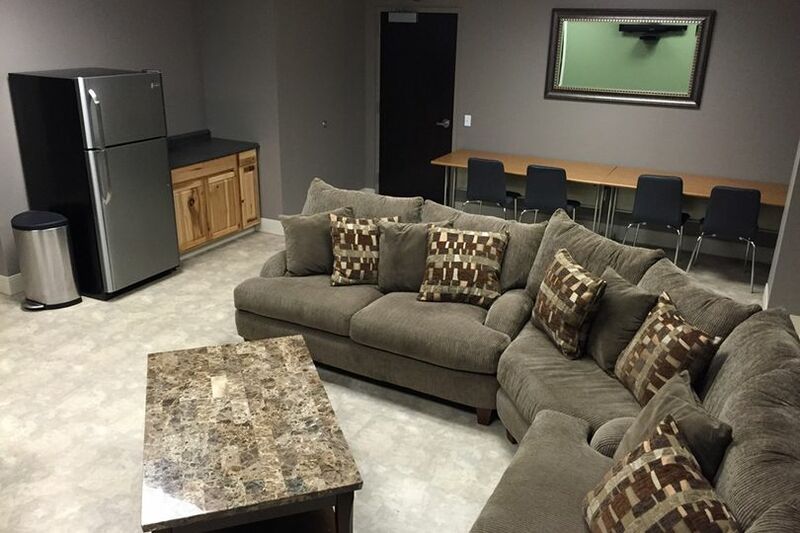 The private facility is available to accommodate wedding celebrations from 35 to 275 people. 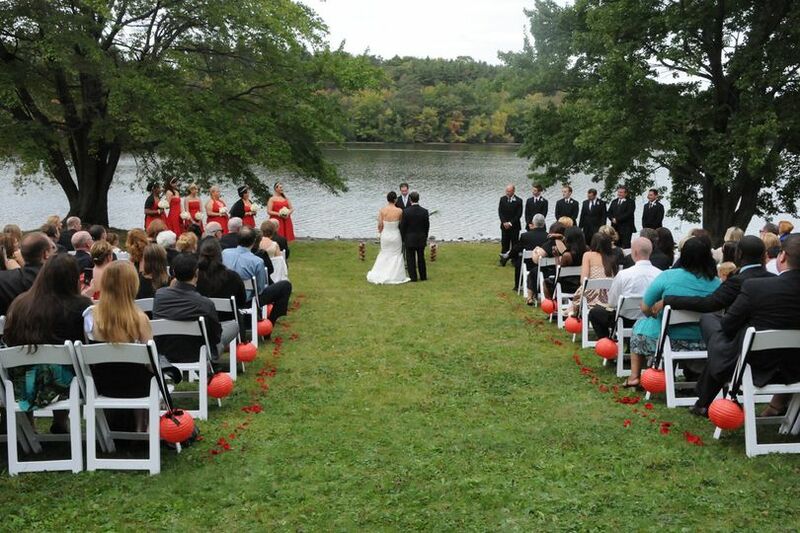 With such a naturally beautiful scenic background, Trout Lake specializes in outdoor ceremonies. 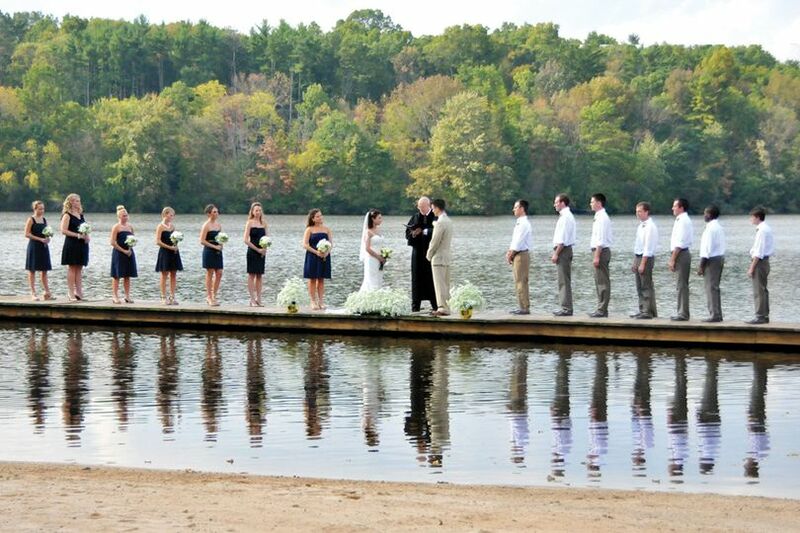 The tall pines and tranquil waters set the perfect natural backdrop for such a special occasion. 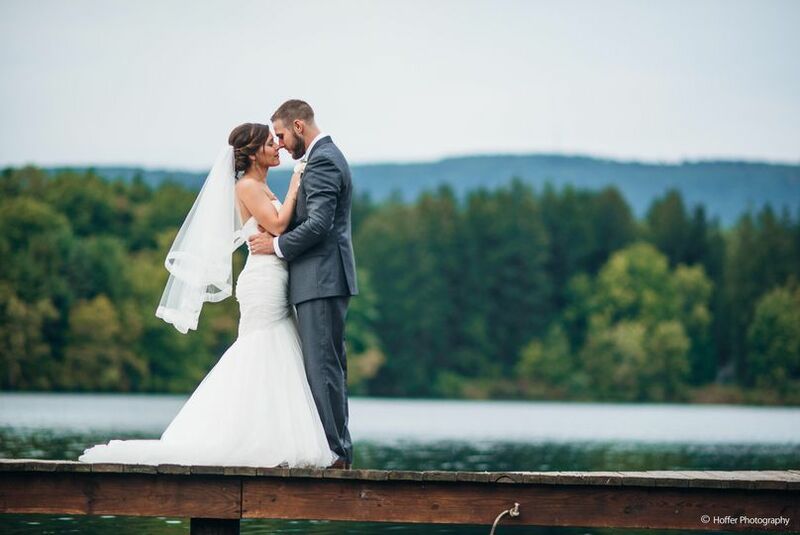 Whether your celebration is a small intimate gathering overlooking the lake or a large sit-down meal in the 18,000-square-foot Lake View Center, Trout Lake will customize the perfect menu and setting to make your celebration unique and memorable. 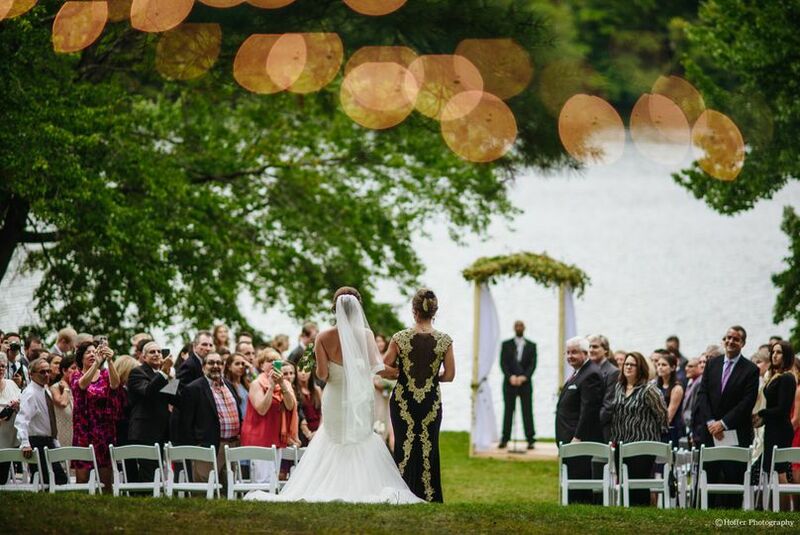 Brides-to-be are welcome to arrange tours of the private grounds. 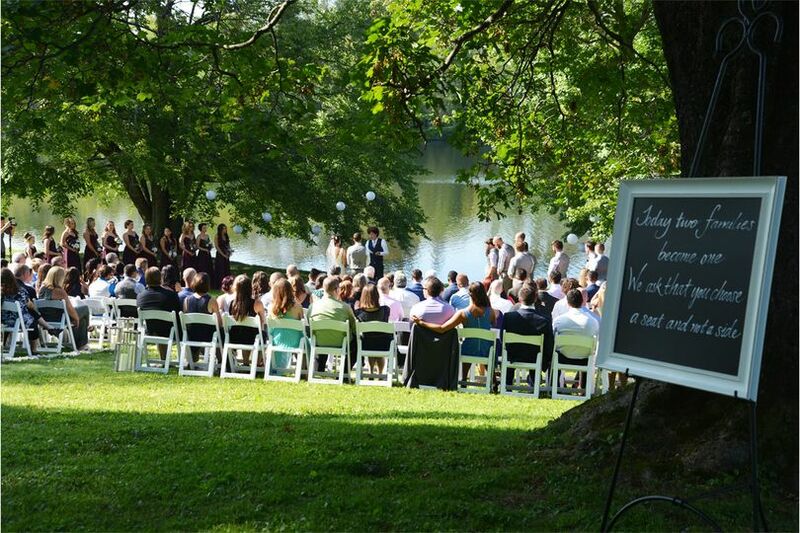 Whether you are looking for a one day event, or a 3-day destination wedding package which allows the bride and groom to spend fun-filled quality time with their family and friends in a relaxed atmosphere, Trout Lake is the perfect venue. 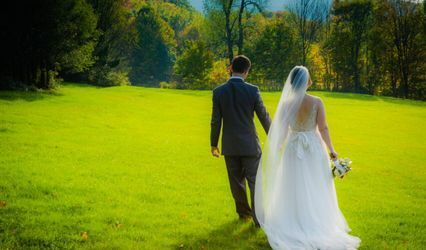 Our pristine and private 500-acre facility is an amazing location for a wedding and affords the bride and groom with a stunning variety of wedding photo backdrops. 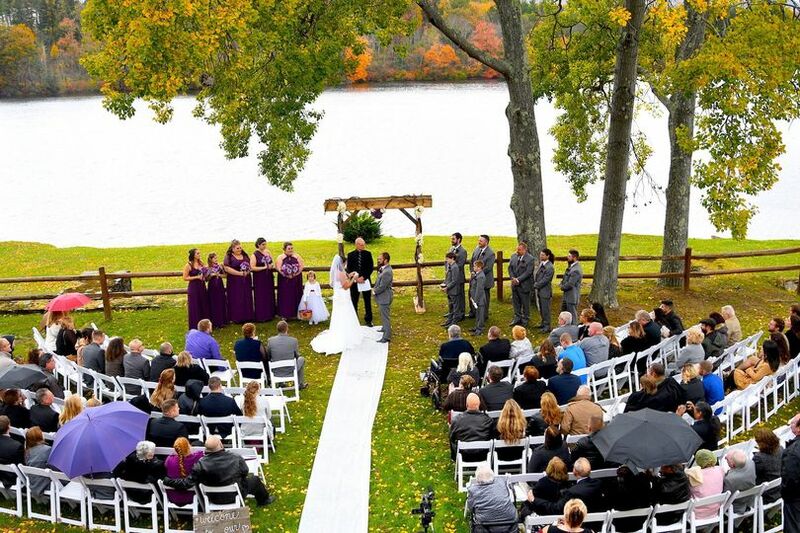 With our one day wedding package, you have the choice of multiple stunning indoor and outdoor lakeside locations for your ceremony. If your ceremony is being held elsewhere, you may wish to host your reception at our award winning facility where you and your guests will celebrate in style. With our 3-day destination wedding package, we provide the accommodations, meals and activities for the entire stay, and the whole event is scheduled exactly as the bride and groom wish. 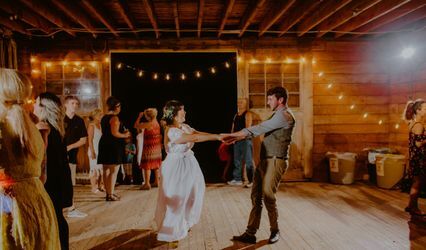 Typically the wedding couple spends their first day welcoming their guests, holding their rehearsal dinner and enjoying the company of those closest to them. On the second day the guests (and sometimes the wedding couple!) enjoy a full schedule of activities including our waterfront, climbing tower, and other outdoor games. 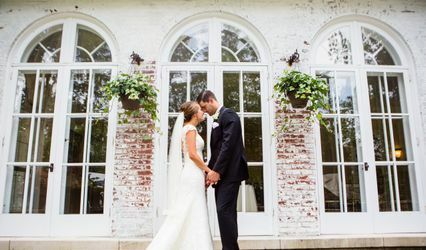 The day culminates when everyone gathers at the specially chosen location for the wedding ceremony, followed by incredible food and tons of fun at the reception. As your event comes to a close on the third day, your guests gather one last time for brunch before heading home with memories that will last a lifetime. We just got married at Trout Lake, and it was nothing less than perfection. CJ and staff went above and beyond anything my husband and I could have imagined. It only takes a quick look at pictures to see that it's a naturally stunning venue, but you can't see that the food is incredible, it's a straightforward process, and the staff helps you create your wedding vision while also being upfront with pricing and how it fits into budget. 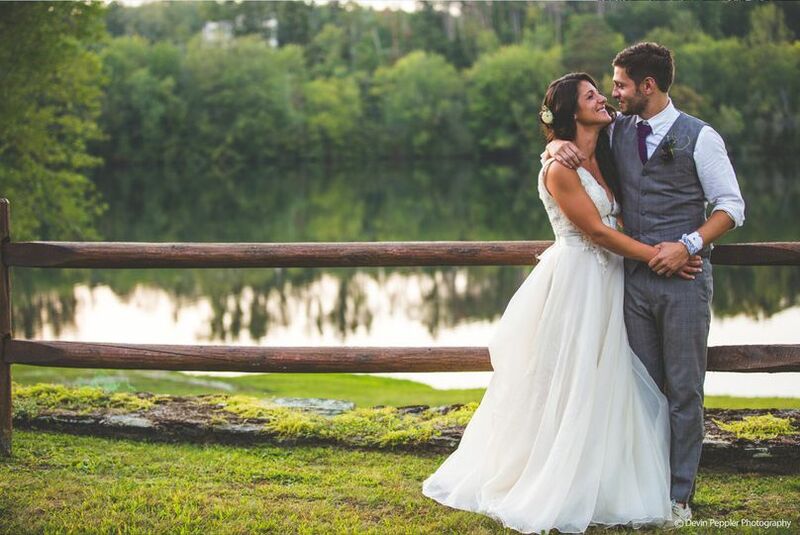 We are grateful for all that Trout Lake did for us and all of the love and care they provided to us as a couple throughout our planning process and certainly day of. Also, rehearsal dinner was fantastic too. A huge thanks to CJ and the whole staff at Trout Lake! 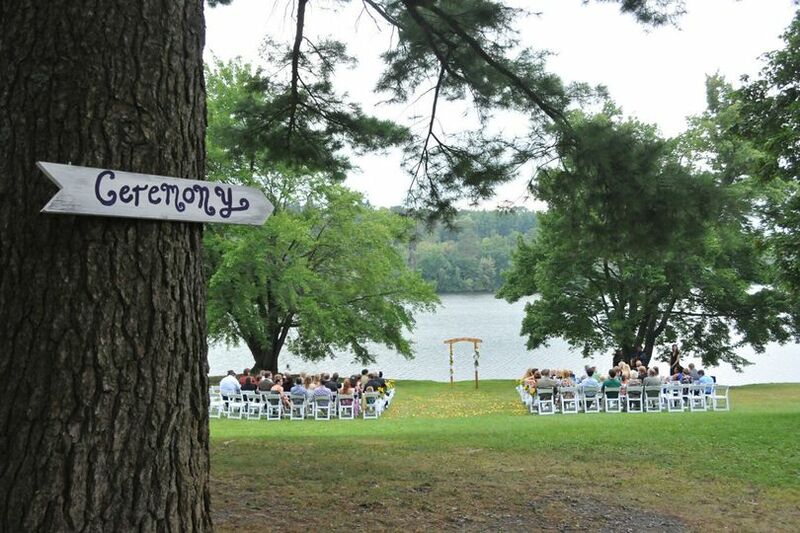 I simply cannot give enough stars to show how highly I would recommend a Trout Lake wedding. This place was awesome the people are so friendly loved CJ who you work work planning everything food was great staff was great couldn’t ask for a better venue. Could not be happier with Trout like! Cj was fantastic! She made sure things ran smoothly and she was a lot of fun. They made our day absolutely perfect!